What better to start the new year with travel plans in January? 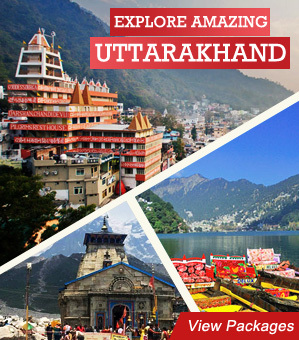 Rajasthan is among the best holiday destinations in India. The first month of Gregorian calendar, January is very special for travel plans in Rajasthan. It is not just because of pleasant weather, the month of January also brings a bundle of fairs & festivals. These popular cultural events of Rajasthan start in January and furthermore continue for the upcoming months. If you are planning a Rajasthan tour in January, then you will bask in pleasant weather, beautiful sights, colorful festivals and a range of activities to participate in. Rajasthan ‘land of colors’ is truly blessed with a vibrant history, culture & heritage and colorful festivals. These Rajasthani fair & festivals are in essence a profusion of vibrant and colorful attire, the foot tapping ballads of heroism, romance and the tragedies of yore, delicious food, and thrilling experiences, as a result of which Rajasthan is one of the best winter destinations in India. There are a number of festivals in Rajasthan celebarted at the various cities and locations. 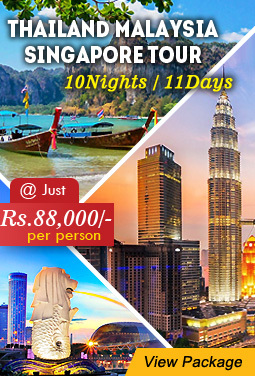 Each of the festivals and cities have their own vibrant history, culture and heritage sites. So you need not get confused when deciding which city is the best in Rajasthan for a trip in January, as we are here to guide you. Read on to know more. 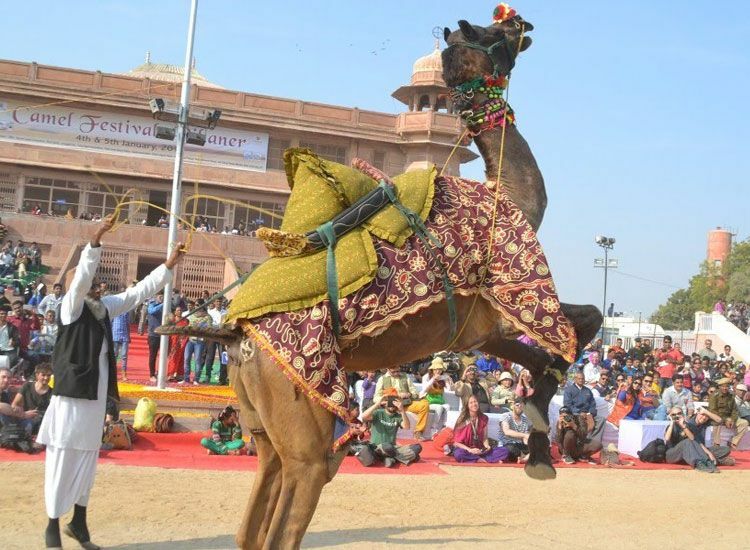 The most awaited festival of Rajasthan, Bikaner camel festival is celebrated every year in the month of January, organized by Department of Tourism as attribute to Rajasthan’s favorite animal. The location of Bikaner Camel Festival is the red backdrop of Junagarh Fort. The main highlights of Bikaner festival is camel races, camel acrobatics, camel beauty pageants, camel milking, fur cutting design and best breed competitions etc. 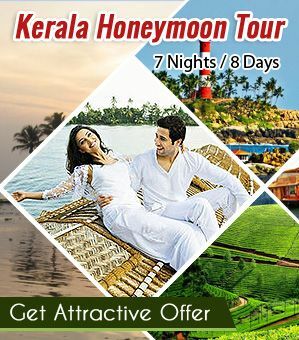 These are some main highlights but here you could go for treating yourself to the delicious food eating, souvenir-shopping and exciting photography. While the specialty of the Bikaner camel festival is, it is made up of all the pleasures of Rajasthan. 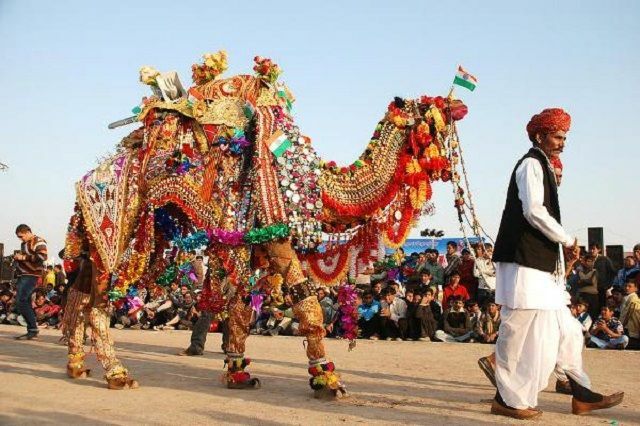 The celebration of Bikaner camel festival include many interesting activities like camel racing, turban tying, and the longest moustache competition to its name. 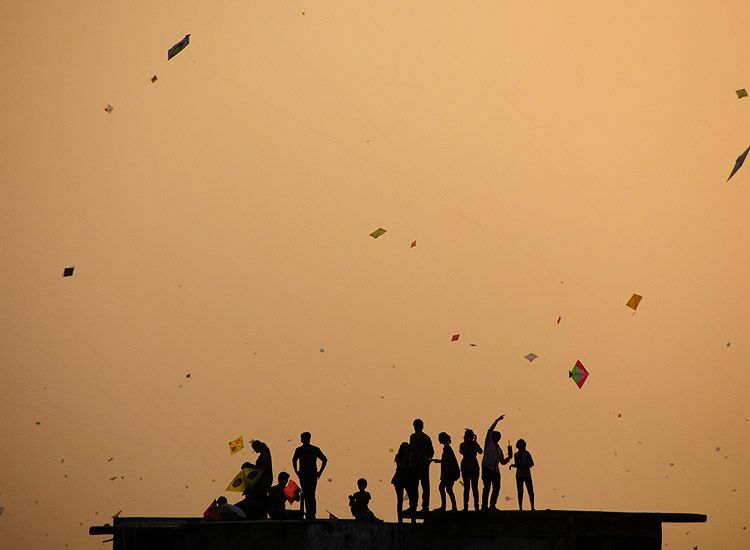 The Day of Makar Sankranti (A famous festival) is considered starting date of International Kite Festival in most of Indian states including Jaipur too. The festival brings great enthusiasm in whole Rajasthan but especially in Jaipur. On this day the Pink city (Jaipur) skies are full of colorful and incredible designs of kites. Domestic and international kite flyers gather at dazzling Jal Mahal (A Popular attraction in Jaipur). There is much more for participants and visitors. You will enjoy delicious foods and drinks as well. So, take up the challenge of kite-flying, until the last one left. A literary fiesta, the Jaipur Literature Festival is a must-attend event for anyone who swear by the rare magic of books. The annual literary festival has made the Pink City of Jaipur, its home since 2006. The Diggi Palace in Jaipur is the address where Jaipur Literature Festival happened every year. 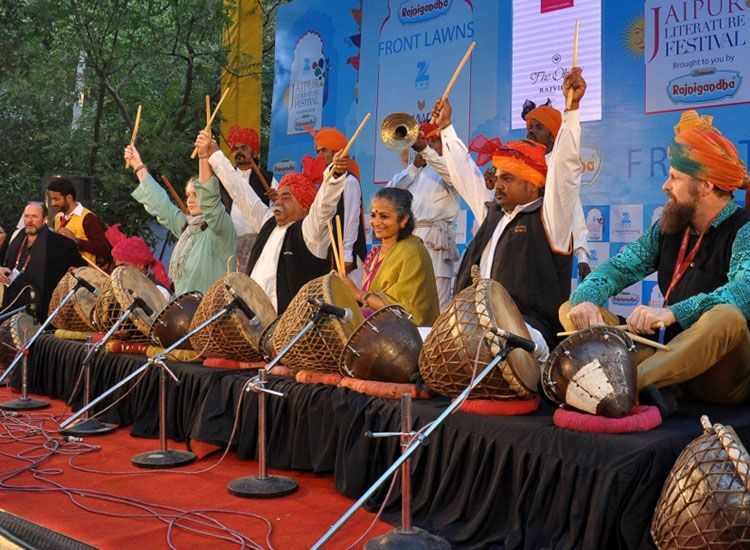 It would not be wrong to say that Jaipur Literature Festival is an Asia’s biggest literary festival. The festival hosts some of the world best magicians of words. The 2017 edition of the Festival is the 10th edition. The celebrations bring together a dizzying array of voices and cerebral conversations. Not just for festivals & events, January month is also best time for adventures activities in Rajasthan. The desert landscapes of Rajasthan offers the stark beauty of nature. Would you not love to experience the golden sands, open skies and rural villages? Jaisalmer (A famous city) offers the thrill of camping in the desert, you could go Sam sand dunes to experience it. Sam sand dunes is the best to experience the beauty of desert camping in Rajasthan. Wildlife adventures are also quite abundant in Rajasthan although nature is kind of sparse. 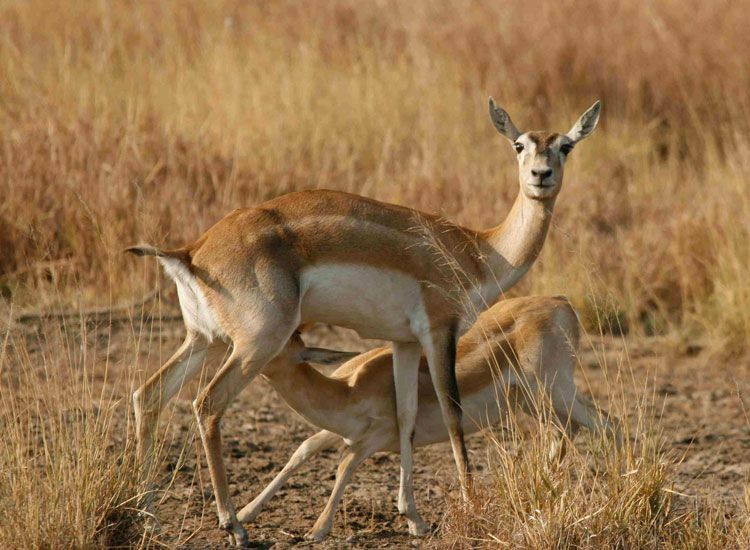 There are many wildlife sanctuaries in Rajasthan abounding with the unexploited blessings of nature. 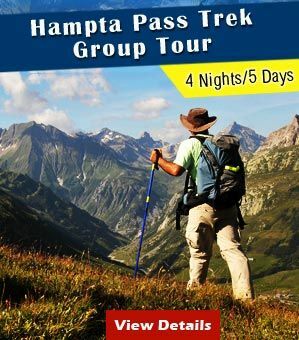 These are some most famous national parks & wildlife sanctuaries in Rajasthan state that include Ranthambore National Park, Desert National park, Sariska National Park, Bharatpur National Park and Kumbhalgarh Wildlife Sanctuary etc. All these parks & sanctuaries is is the home of Royal Bengal Tigers, Lions, Camels, Blackbuck, Wild Asses, Peacocks, and many more. There is also a famous bird sanctuary in Rajasthan, Bharatpur. It also quite famous among foreign tourists to Siberian cranes that migrate to Bharatpur during the winters season. Still need more reasons to make travel plans for Rajasthan in January? We would like to suggest you Hot air Ballooning in Rajasthan during this time. 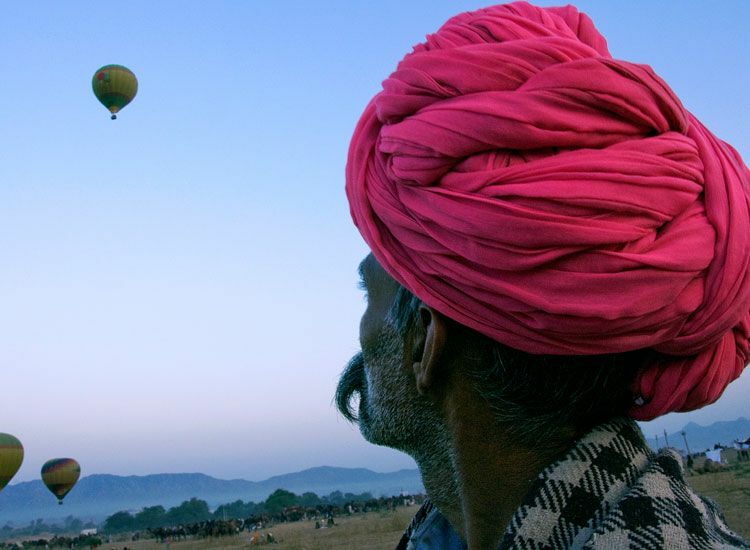 There are two most famous cities in Rajasthan where you could enjoy Hot air ballooning at it best! One is Jaipur and second is Pushkar. The ride lasting for approximately one hour. 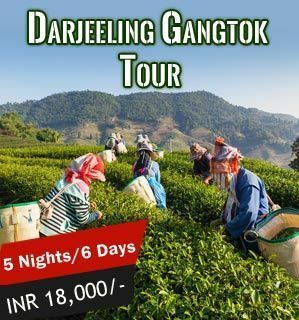 You certainly should not miss it, if you love adventure and want to make your trip mesmerizing and unforgettable. 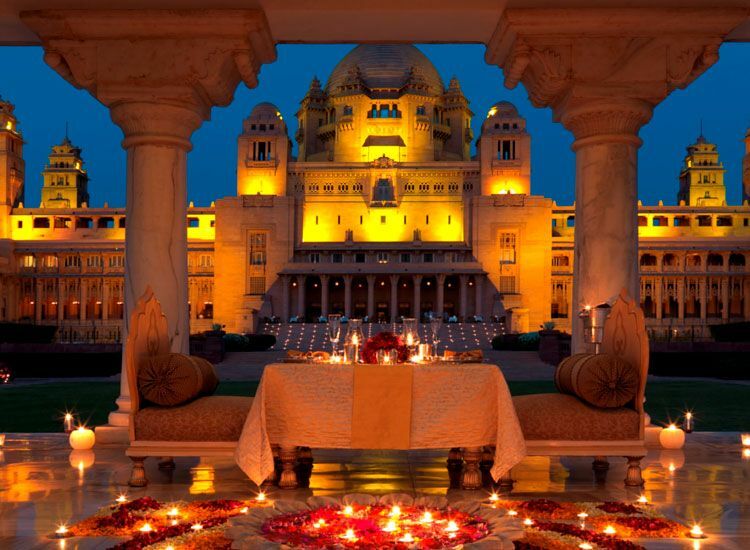 How can we forget about heritage hotels when we talk about Rajasthan? These heritage hotels of Rajasthan is unmatched way to experience luxury. Stay at the elegant homes of royalty which in essence still retains its elegant charm. Wake up to the days of yore, their fine luxuries and a truly lavish lifestyle. Marvel at the ancient structure, décor, furniture and furnishings. Dine like kings, savoring every flavor of sumptuous meals. 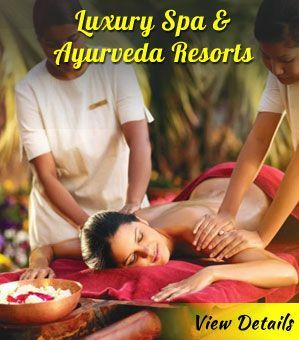 Be ready to indulge in pampering traditional hospitality of the Rajputs. What makes your stay in heritage hotels so special is that Rajasthan has plenty of them, which you can book according to your interest and budget. A Rajasthan trip in January become more special with a spectacular event, the Vintage car rally. The ‘Land of Royals’ celebrates the memories of the bygone era. When automobiles used to be a pride among the riches and the royals. 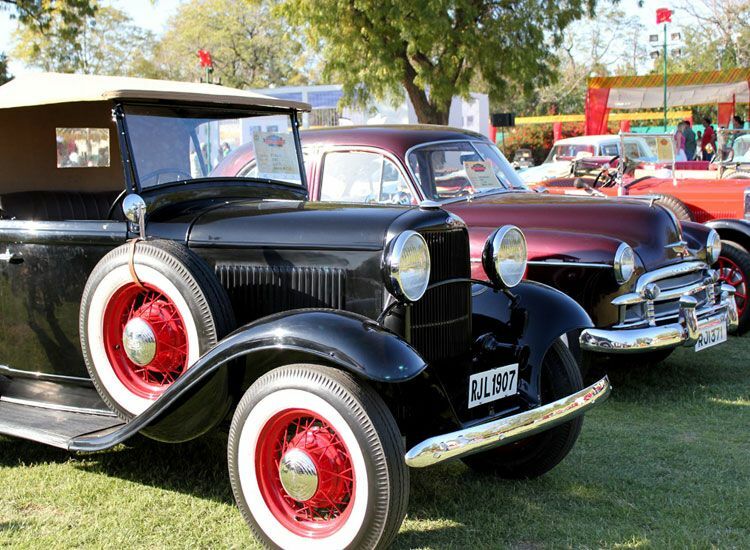 This one – of – its – kind of Vintage Car Rally, held in Jaipur, Rajasthan attracts several tourists, paramours of vintage beauty and enthusiastic sports lovers. In this Rally, vintage cars ride at high speed while maintaining utmost safety on the roads of Rajasthan. Apart from Jaipur, Jodhpur also hosts such a rally. Hopefully you never want to miss this golden chance! 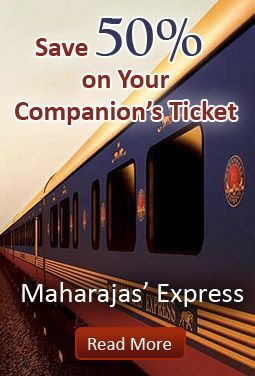 Go ahead and book your holiday trip to Rajasthan now!!! Thank you for your kind words. You can follow us for more interesting posts.